Supported by trained personnel, we are readily instrumental in presenting a comprehensive spectrum of Tent Paper Roll. 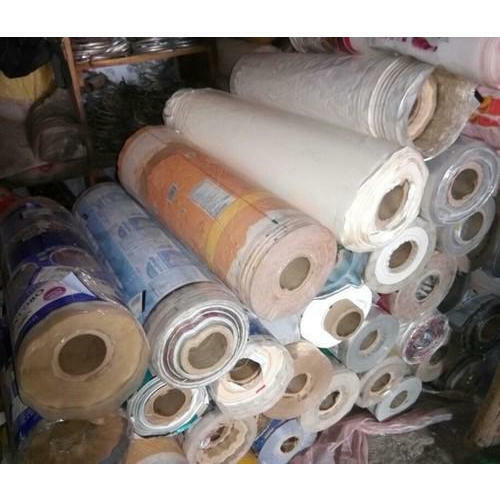 Chhavdi Industries is involved in the area of wholesaling a broad plethora of Paper Roll, BOPP Film, Art Paper and BOPP Lamination Adhesives. In their development process, we assure that only top notch basic material is used by our vendors along with modern machinery. Besides this, we check these on a variety of grounds before finally shipping them at the destination of our customers.